People born between 1980 and 2000 form what is known as the Millennials Generation. This group will range in age from about 20 to about 40 years of age. These families have had the internet all their lives and surfing the internet for information is second nature. What, where, when and how you market to this group will be key to growing your veterinary practice. Bill Gates coined the Adage “Content is King.” This is true but “Presentation is Queen.” Offering relevant content in a manner that engages at an inter-personal level is key to customers becoming active Brand Ambassadors/Advocates. 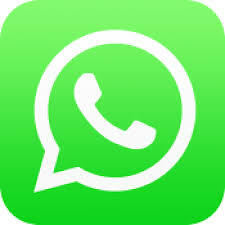 Having an App on a Phone too is critically important as this group are more comfortable with scrolling the internet on a phone than on a PC with a mouse. Organic growth via SEO: Search Engine Optimisation involves structuring the content on your website so as to be search engine friendly. The purpose is to ensure a higher ranking in Search Engine Results Pages (SERPS). Growth via CM: Content Marketing calls for the consistent provision of desired content so as to attract an audience of regular site visitors. Growth via location and interest based Facebook marketing: Connect, Look and Chat is the Facebook Mantra. 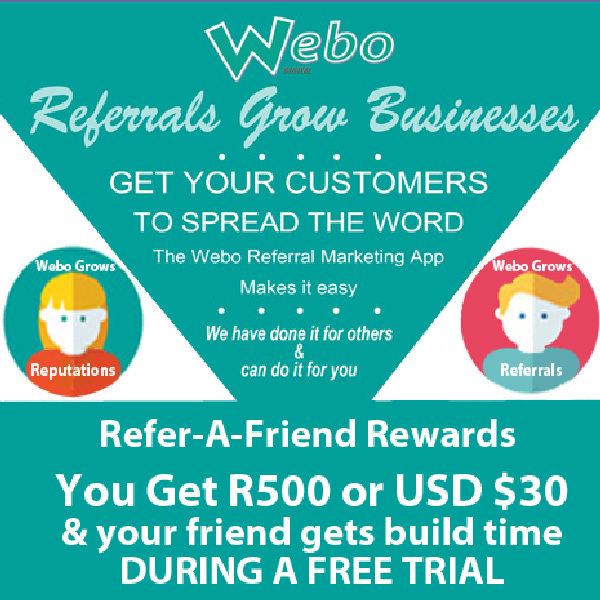 It forms the basis of the Webo Digital 4 Channel Marketing System that leverages, fans via referrals, comments and incentives to grow a practice. Be a great place to work. Enthusiastic and pasionate staff create an impression and it will increases the chances of your practice being recommended to friends. Monitor and closely understand any shifts in client retention that may arise. Address controllable causes for clients leaving the practice. Understanding that trust is based on services that the client probably is unable to access unless you actively educate them to be able to appreciate the value that you offer. Promote any specialisations and advanced areas of knowledge or skills. Many clinics are not found on the internet. They are not found as they do not enjoy a high ranking on Search Engine Results Pages (SERPS) because they do not rate well on Search Engine Optimisation (SEO), Links, Back Links and other complex Google Algorithm matters. They do not have a Customer Relationship Management System nor a Loyalty Programme that is optimized to find new audiences and to reward customers for promoting the growth of the practice. Note: 4CM optimization relates to growing the clinic by growing the practice via finding new audiences (customers) and by rewarding current customers for growing the practice. The following Customer Loyalty Tiers are suggested: Fans (customers), Advocates (those that make referrals or who share benefits or information on services, etc.) and Advisors or Scribes (those that offer comments and reviews). It is important to set objectives and measurable key indicators for marketing campaigns. Audience building statistics that are evidenced by viewer social media statistics such as the views on a video. Social sharing, reviews and comments will be available on the App and product showcase. To be selected as a family veterinarian one needs to have established and maintain awareness of the practice within a defined home zone. Newsletters to opt-in customers are a good idea as are persistent Facebook Awareness postings that draw attention to a blog with useful pet related content. Trust needs to be established. This will be promoted by way of promoting the knowledge and experience of the veterinarians in the practice. Hosting monthly or quarterly webinars/video conferences: These options will attract the interest of those to whom it is relevant. Hosting Pre-recorded video conferences: Matters such as caring for a dog with hip dysplasia. Hosting Content: Having a blog with a variety of pet care FAQ’s is important. The collective customer base of any practice will have inter-personal contact with far more members of the community than the practice will have. Collectively some 200 customers will know most of the community and they will know when a household has acquired a new pet. What value bundles can be created for puppies and kittens, as an example, will be discussed. These can be bundled and offered at a discount by customers who qualify, as an example, for a discount on pet food if they share the value bundle coupon with a friend. Note: Established practices have found that getting existing customers to buy more is easier than attracting new customers. This matter will be tracked. Inter-personal customer engagement is important to practice growth and the provision of quarterly webinars and pet events will provide opportunities for inter-personal engagement. Blog: Curate pet care videos, articles on pets (including exotic pets if treated at the clinic) on your blog and Facebook Page plus issue press releases about trending pet illnesses. Create value bundles eg New puppy bundle eg inoculations; 6-8 weeks, 10-12 weeks and 16th week. Host a Spay week-end for dogs, another for cats, etc. and offer discounted services for the event. Host a Pet Dental week-end. Offer free dental inspections. Offer a Pet Check-up week-end in a local park where Pet Owners go on a say, 5 km pet walk followed by a breakfast or picnic when pets are offered a free check-up. Host #hashtag competitions eg. funny pet videos. Polls on matters such as veterinary clinic open hours eg test the market for a Friday evening service. Be a pet products collection site for SPCA donations. Host community group meetings at the clinic. Offer buddy discounts such as breakfast at a local coffee shop, a night’s boarding at a local kennel, a coupon for a local pet shop, etc. Cross promote: Have a pet services board in your reception for local pet related services. Brand: Create a friendly brand identity. Consider having a 24/7 emergency service. Consider having a home grooming service with nail clipping, dental inspection and health check-up. Veterinary Services tend to be location specific and promoting to broader audiences increasingly faces the competitive edge that a closer practice has. This said, within the home zone of any practice the neighbourhood is likely to be serviced by competing veterinary practices. Veterinary services fall within the category of professional services. Assessing the services available is more complex than rating the local fast-food or other retailers. Decisions will be based upon trust in the knowledge and experience of the veterinarians in the practice. 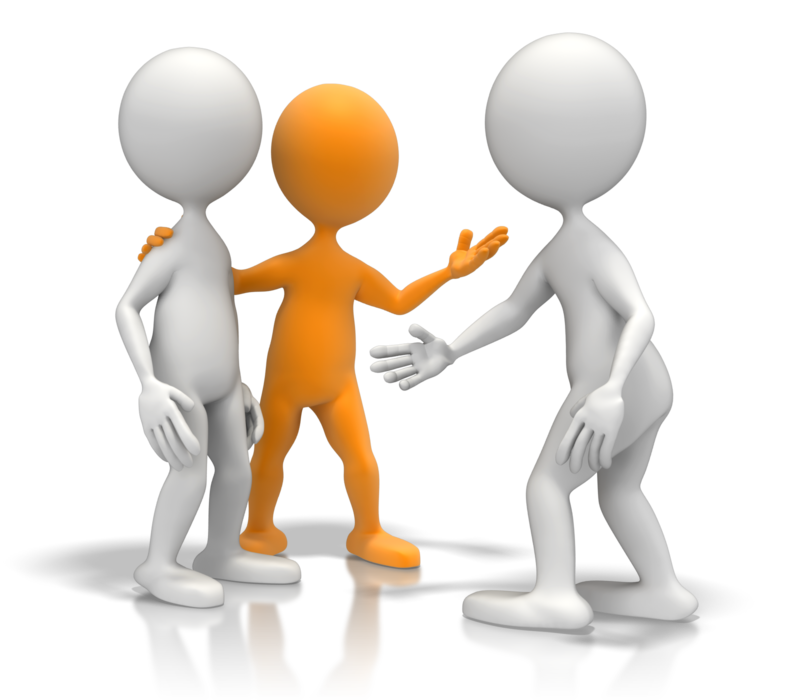 Advocacy or referrals are critically important as are shared comments. 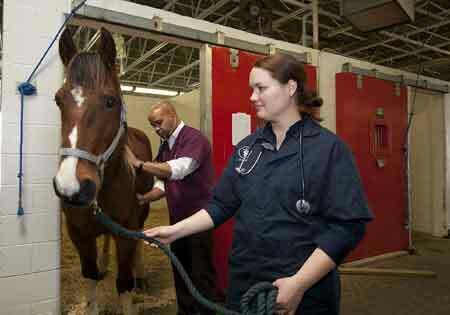 These two matters are likely to play a significant role in the selection of a veterinarian. The pricing of certain procedures such as vaccinations is important as they can be benchmarked by potential new customers who may, for example, have acquired a new puppy.